Jake has built a rad life on one of our nations most famous islands. 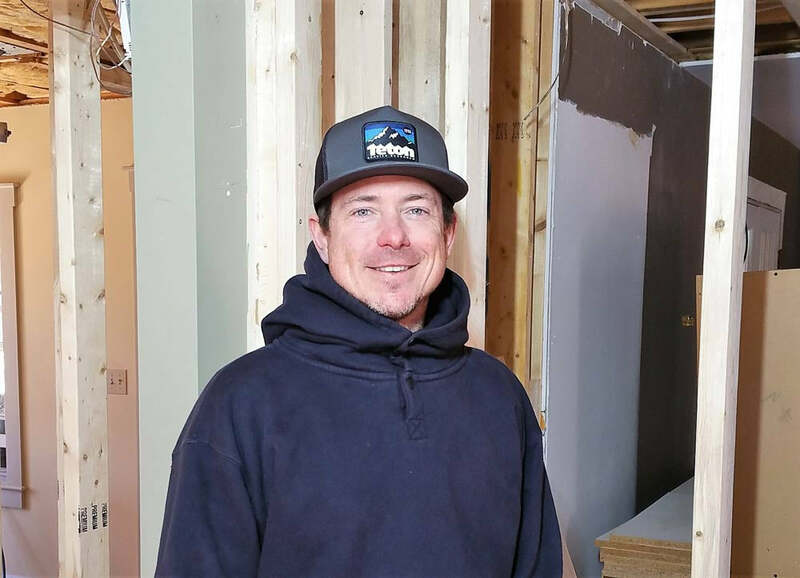 He is the founder and operator of Ridgeline Custom Building, a Nantucket based construction company building some of the finest homes, in the world. It is no secret, Nantucket is high end but Jake has always worked with a core, young crew and their mission is to build homes that compliment the classic style of Nantucket and New England, while subtly setting the standard. His attention to detail and animal work ethic, has been key as a very early member of our company and crew.